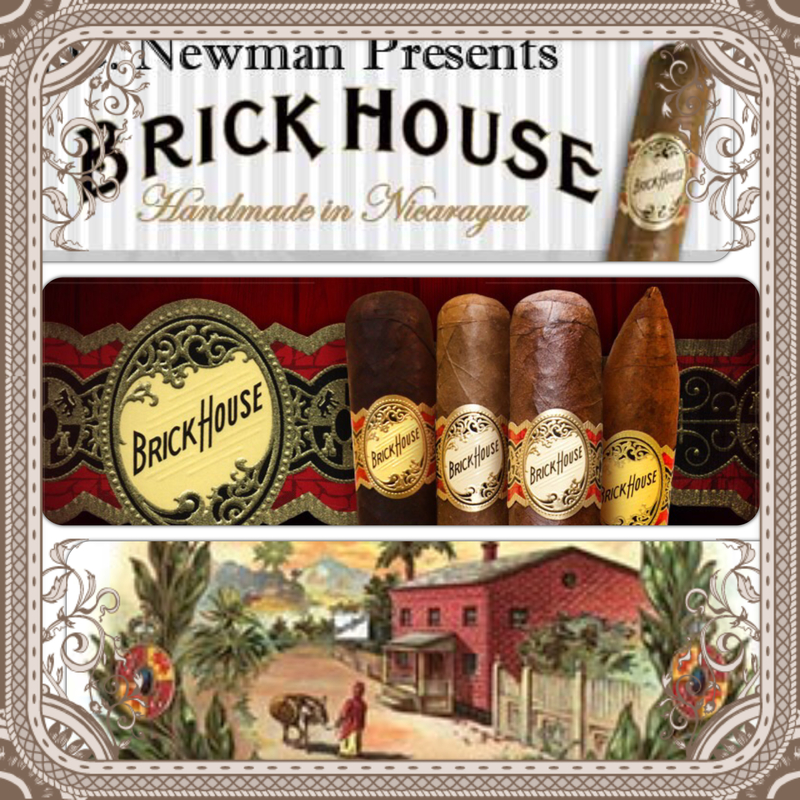 Brick House Cigars on Sale! Get 3 Free Cigars with Box Purchase. Discount already applied. True Nicaraguan Puro.